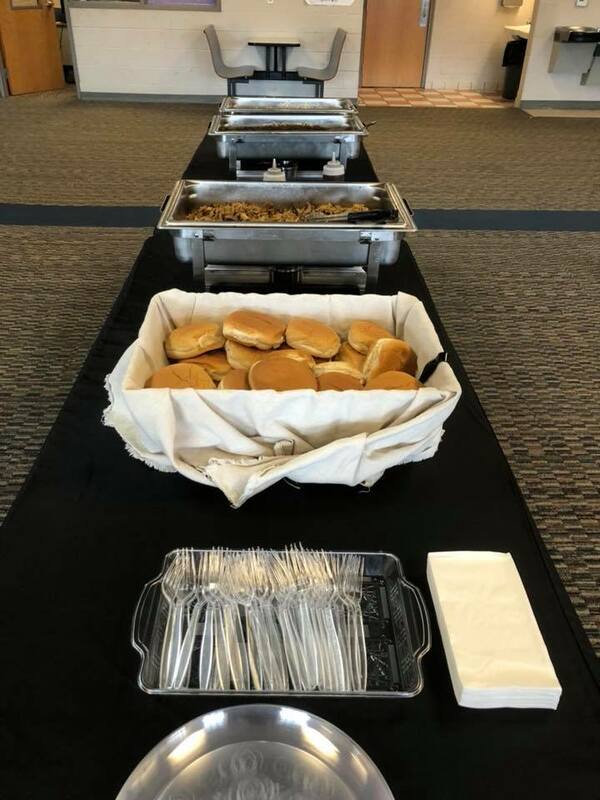 January 2018 - Knife of the Party Catering Co. 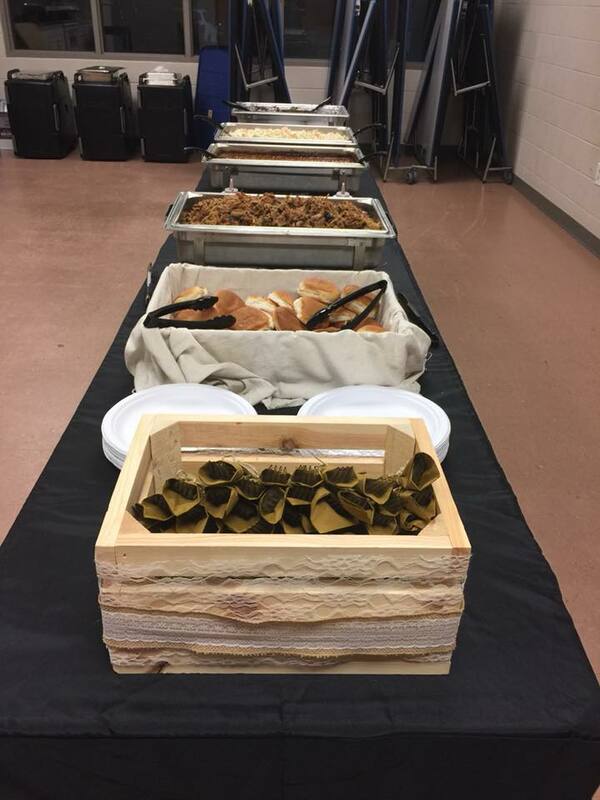 Please give us a call for all your wedding catering needs! Our 2018 calendar is filling up quickly! 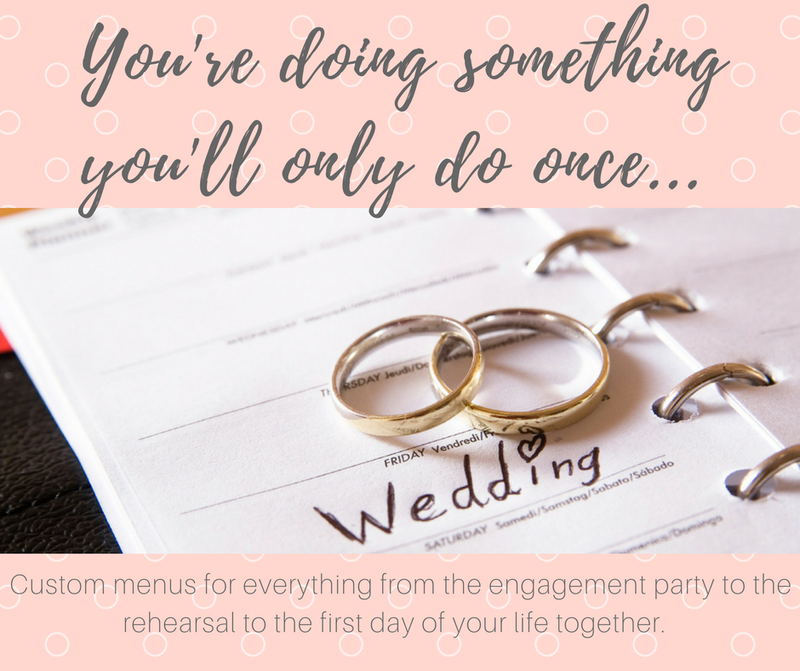 We look forward to helping make this special time in your life a dream come true! 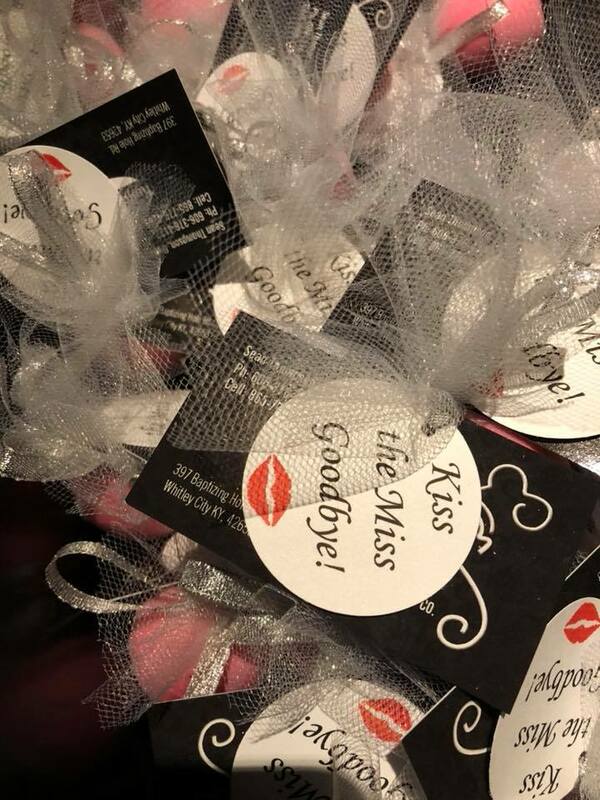 I Said Yes Bridal Show Preparation! 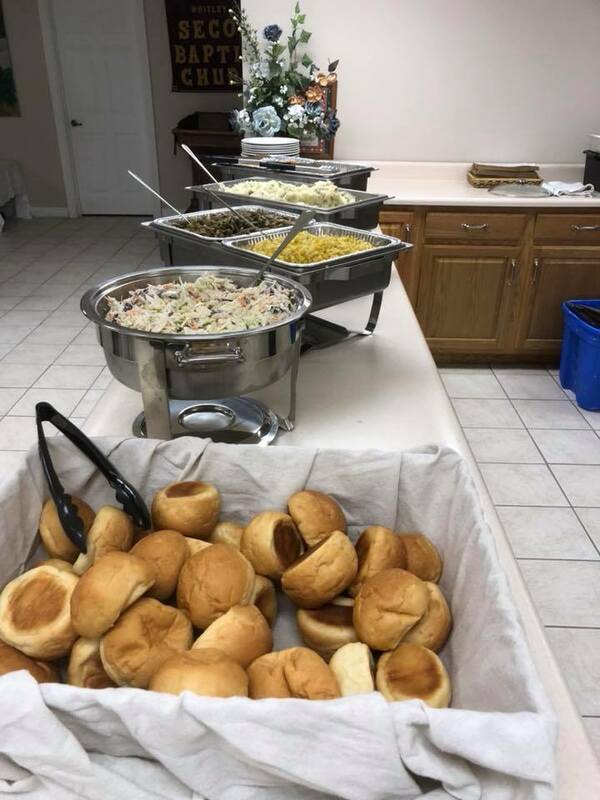 Boys & Girls Club of the Cumberland Plateau Benefactor Appreciation Luncheon Menu: Pulled Pork Sandwiches Baked Beans Cole Slaw Tea & Water Thank you to those that give generously to this wonderful organization! The success stories told by employees about the students at the Club was truly inspiring and a true testament of the investment into the lives of children. 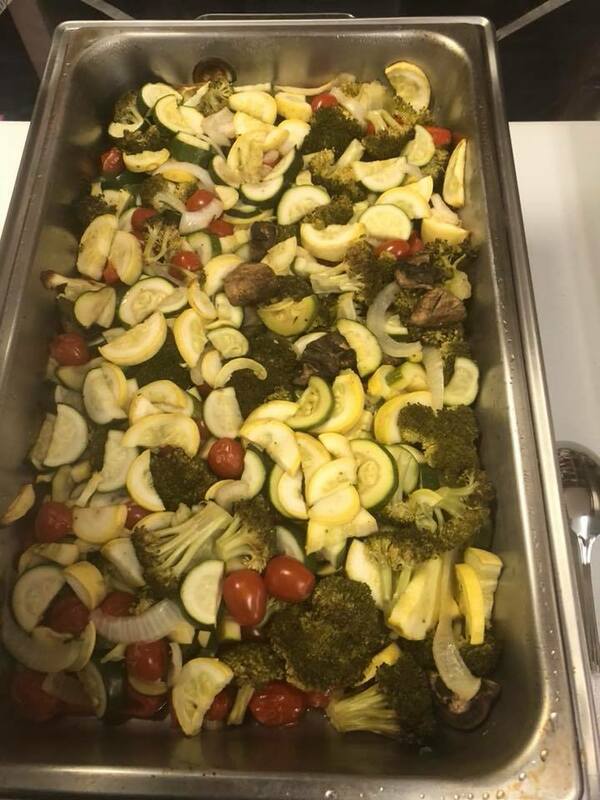 McCreary County Schools Christmas Luncheon Menu: Garden Salad with House Made Ranch and Honey Mustard Roasted Pork Loin with Apples Broccoli Casserole Au Gratin Potatoes Dinner Rolls Tea and Lemonade Thank you to each and every School Board employee for making a difference in the lives of our local children! 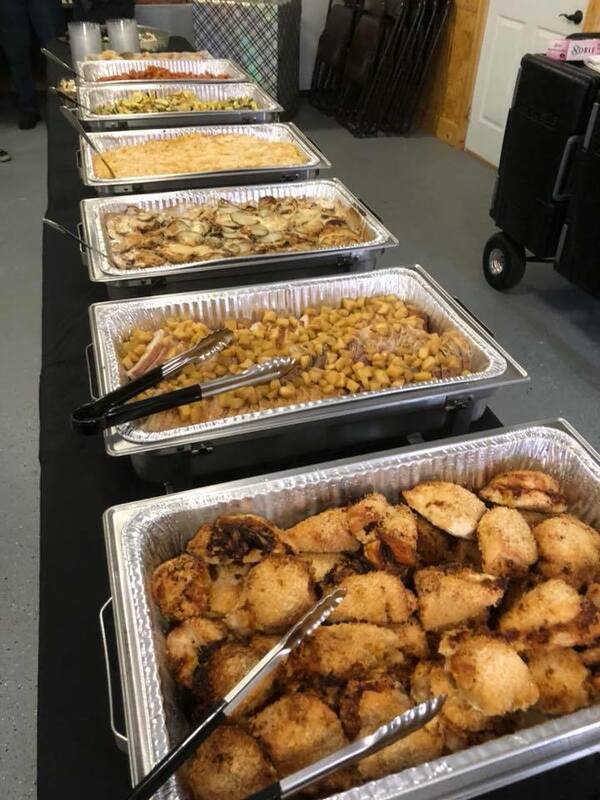 Kentucky Farm Bureau Whitley City’s Christmas Dinner Menu: Roasted Pork Loin with Apples Roasted Chicken Mashed Potatoes Green Beans Corn Cole Slaw Rolls Cheesecake Bread Pudding with Caramel Sauce Thank you so much for allowing us to cater your Christmas dinner! 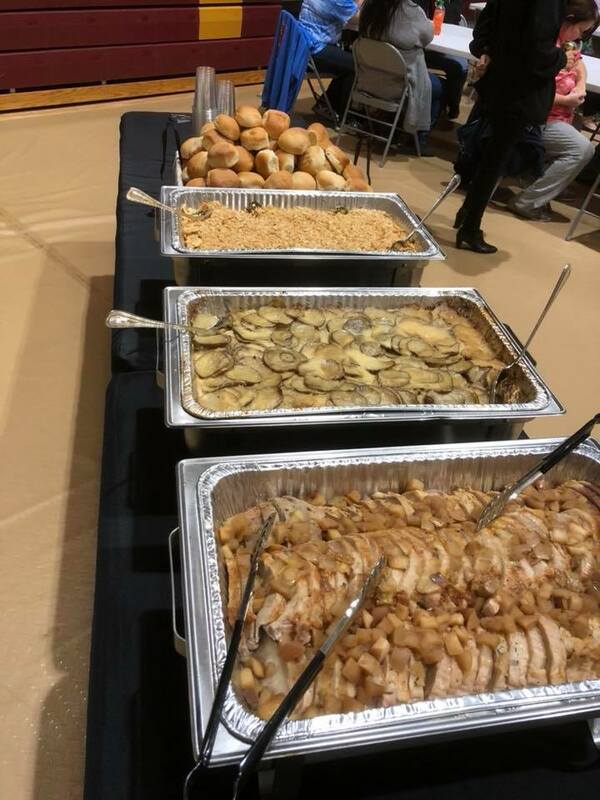 We are proud Kentucky Farm Bureau customers and were honored to prepare your Christmas dinner. 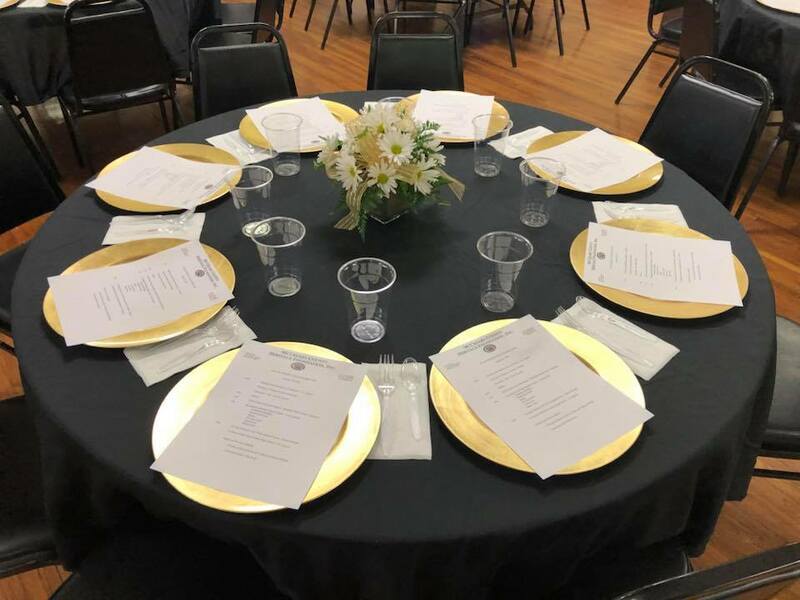 Hills and Hollers Ministries Christmas Luncheon Menu: Assorted Meat, Vegetable & Dessert Crepe’s Roasted Vegetables Fresh Mixed Fruit Jim and Rita are personal friends of ours and it’s always a pleasure to be in their company! We are so thankful for the work they do in our Community. Modern Systems Inc. Christmas Dinner at the Carnegie Community Arts Center. 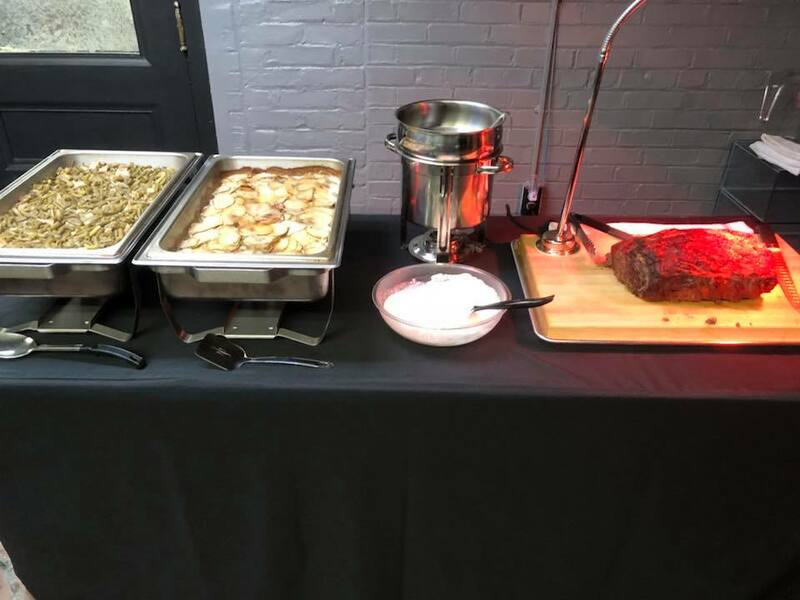 Menu: Apple Gouda Salad Prime Rib with House Made Au Jus and Horseradish Sauce Asparagus Au Gratin Potatoes Green Beans Dinner Roll Cheesecake Bourbon Bread Pudding If you’re looking for security service, please consider Modern Systems! They are a wonderful group of people and provide amazing service!